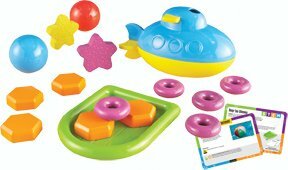 Dive into learning with this 2 piece submarine, floating raft, and colorful weights, rings, stars and balls. Includes 10 activity cards and teacher’s guide. 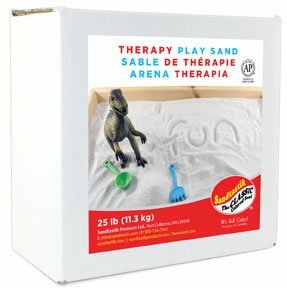 Ages 5+.